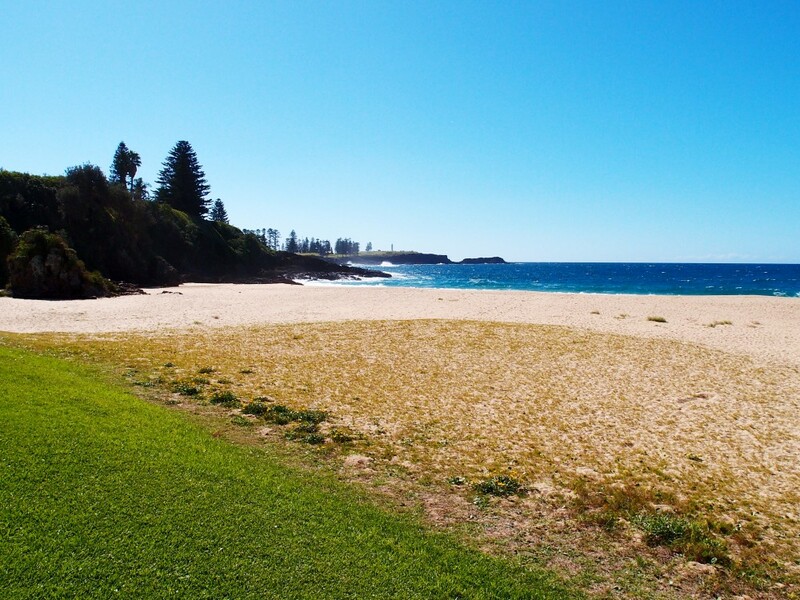 Kendalls Beach is a popular holiday resort near Kiama in NSW. It is a great place for those who love sunbathing and clean, beautiful sand. This is one of the safest beaches on this part of the coast, so it’s ideal for families and those seeking quiet, relaxing vacation. 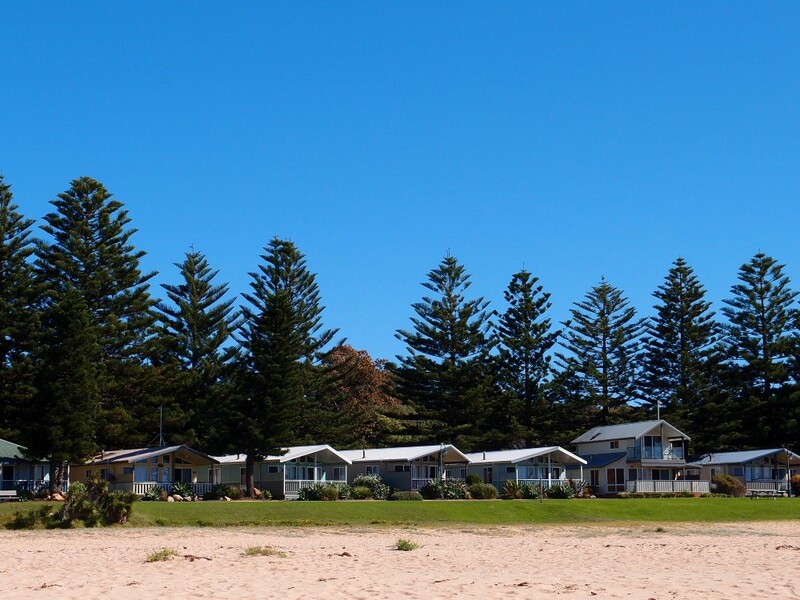 Kendalls Beach is part of a reserve that includes a famous holiday park so you can enjoy comfortable accommodation in cabins or you can bring your own caravan. This is a great place for a romantic getaway or a relaxing family holiday. 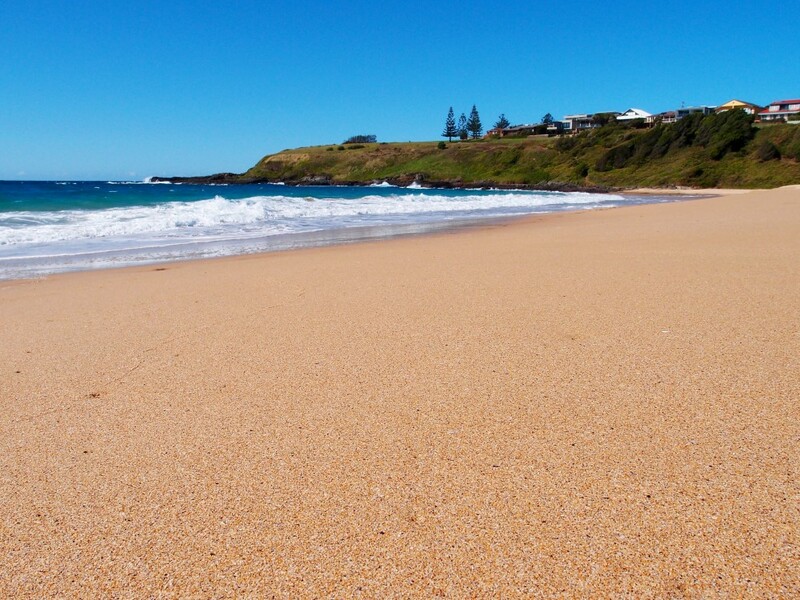 Kendalls Beach is located in Kiama township in NSW. This is one of the town’s famous beaches, situated only 1km south of the town centre. The beach and the reserve are situated in a protected bay between Kendalls Point in the north and Kaleula Head on the south-east. 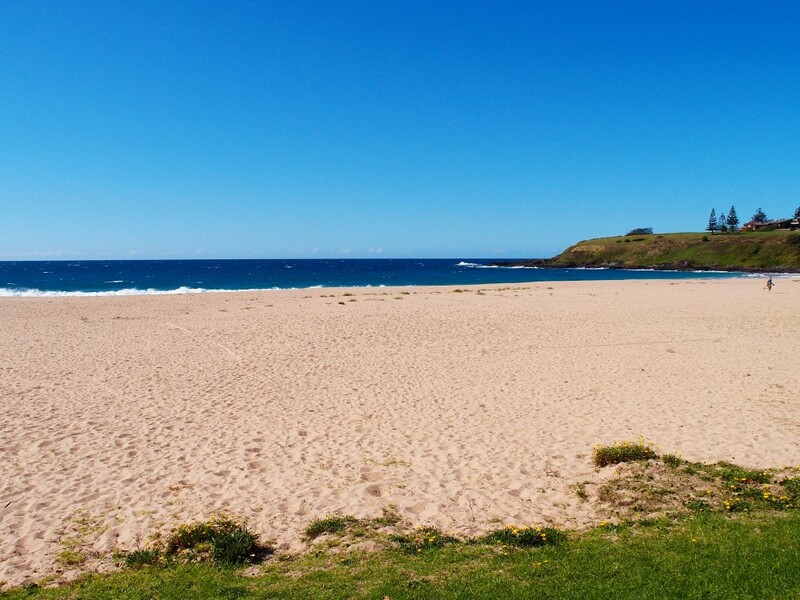 In fact, you can easily see Kiama Blowhole and the famous Kiama lighthouse from the beach. They sure make for a stunning view! The beach is easily accessible by car. Kendalls Beach is known for its safety and family-friendly features. 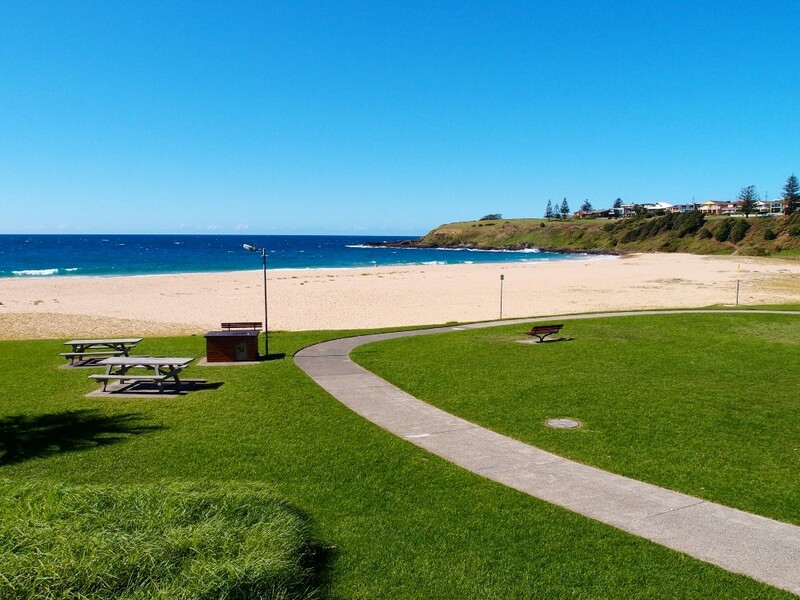 As noted on Visit NSW website, the resort even has lifeguards patrolling the beach during summer school holidays for additional safety. The beach was names after the Reverend Thomas Kendall, who was the recipient of the first land grant in 1831. Kendalls Beach and the reserve have been used for camping since the 1950s. Kendalls Beach is part of a larger reserve that includes the beach and a famous holiday park known as Kendalls on the Beach or Kendalls Beach Holiday Park. Kendalls on the Beach offers comfortable accommodation in beautiful cabins or in a picturesque caravan park. The holiday park borders the beach on the west so it’s easily accessible. Cabins are situated near the sea: some of them are only 50 meters of the beach! This location makes for a perfect holiday resort. Choose between cabins, caravan and camp site to enjoy just the type of accommodation you like the most. The holiday park is filled with on-site facilities to make for an enjoying and worry-free vacation. 1. This is a quiet and safe beach. Those who prefer a more intimate, quiet place for swimming and relaxation will love Kendalls Beach. A great thing about this beach is that it is situated near a famous holiday park but it’s rarely busy or crowded. This is also one of the safest beaches at this part of the coast. It allows you to have a relaxing, worry-free holiday with your children. 2. 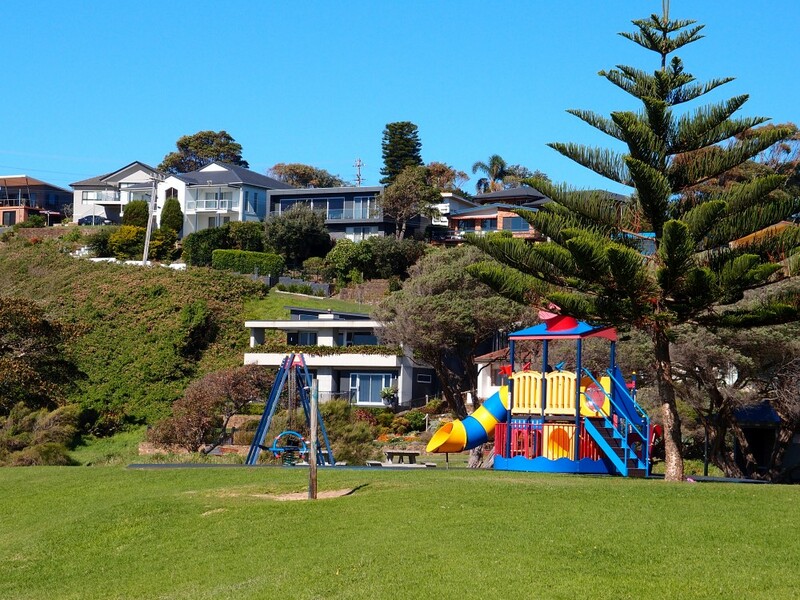 Kendalls Beach Reserve includes the beach and holiday park. The resort is built for a relaxing vacation so it offers everything you need for a great holiday. The beach is safe, quiet and very comfortable. If you wish to stay for more days you can find accommodation in the holiday park and enjoy everything the Reserve has to offer. 3. You can have a BBQ on the beach. The beach offers barbecue facilities situated near the sea so you can enjoy a meal near the ocean. Invite your friends or have a great family BBQ party right there on the beach. The facilities as comfortable and very practical so they offer just what you need for a great barbecue. 4. 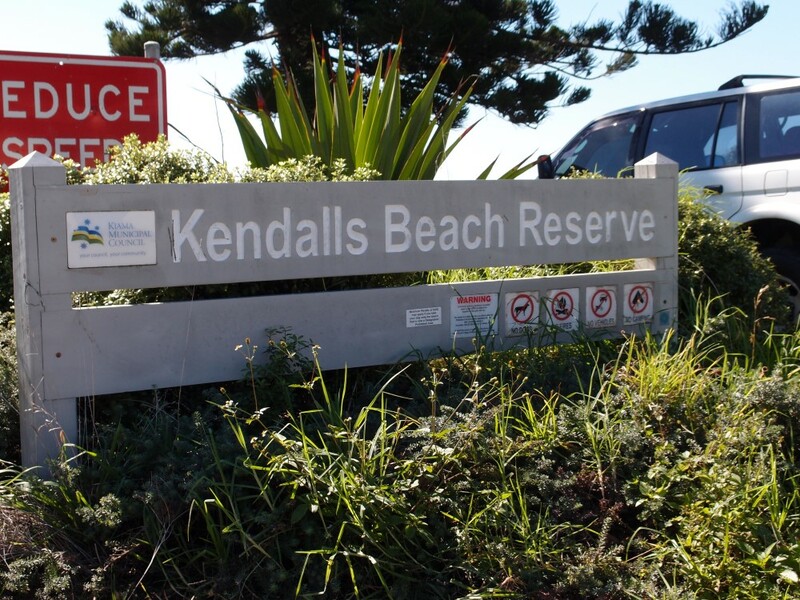 Kendalls Beach Reserve is great for walking and biking. The area offers plenty of comfortable paths you can use for recreation. This is a great place for walking or running. Those who prefer biking can enjoy their favorite activity on the paths and walks around the resort. You can walk and bike all the way to the beach! This is one of the best ways to stay active during your vacation in the Reserve. 5. The beach is great for a picnic. The resort offers numerous areas filled with bright green grass. These are ideal places for a picnic. The grass ends just before the sand starts, so you can have a picnic with a view of the ocean. There are also comfortable wooden benches you can use. This is a great place to relax and enjoy the scenery. 6. 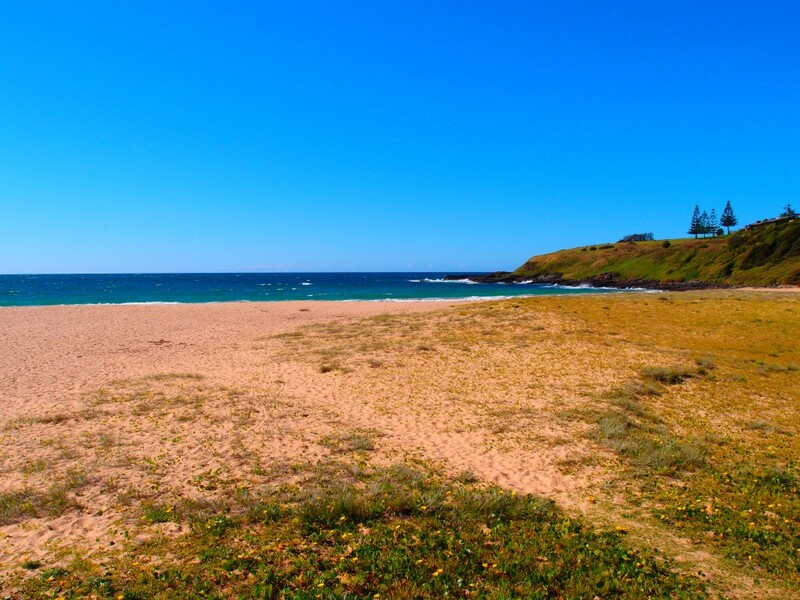 The beach is located near the famous Kiama Blowhole. Situated just south of the town’s centre, the beach offers a stunning view to the famous blowhole. You can see the Blowhole Point while sitting on the beach or swimming in the ocean. 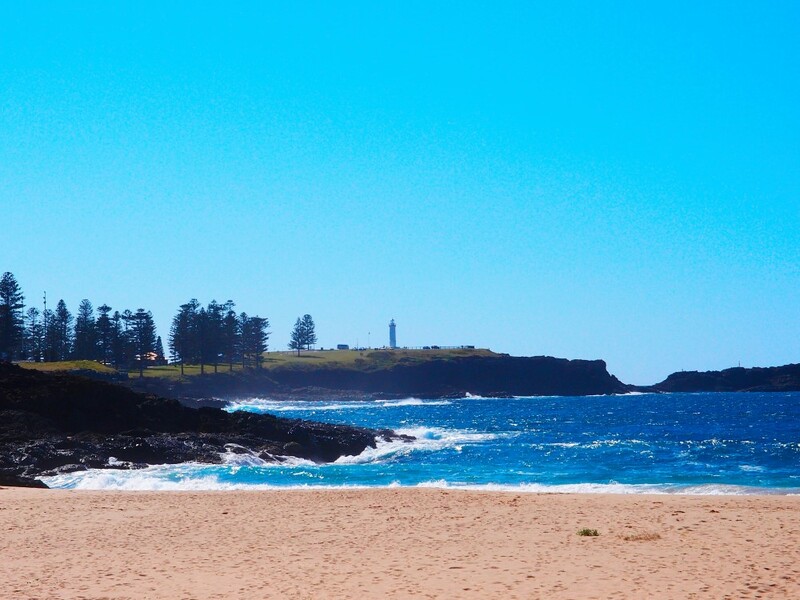 The beach also offers a view of the famous Kiama lighthouse. This not to say that you have to stop at looking: the blowhole is easily accessible from the Reserve. Just take the road north and you can visit the blowhole and other attractions at the Blowhole Point. 7. Kendalls Beach is perfect for sunbathing. Those who like to get a natural tan will love this beach. It is perfect for sunbathing and relaxing under the sun. Bring an interesting book or simply close your eyes and enjoy the sun on your skin. The weather is usually sunny at this part of the coast so you can use it to the fullest. Just don’t forget to apply some sunscreen! 8. The beach has clean and beautiful sand. This is one of the most beautiful beaches in the area. It is perfect for those who enjoy sand and the sea. The beach is clean so you can relax comfortably and spend a great day near the ocean. The sand is beautiful and perfect for walking, playing and relaxing. This is a great beach for families and couples who like to enjoy the ocean. 9. There are many useful facilities for the whole family. The beach and holiday park offer numerous facilities for a fun vacation. There is a car park, amenities block, kiosk, BBQ, communal refrigerator for guests, amenities block in the holiday park, laundry facilities, playground for children, outdoor tables and benches, walking tracks, and more. 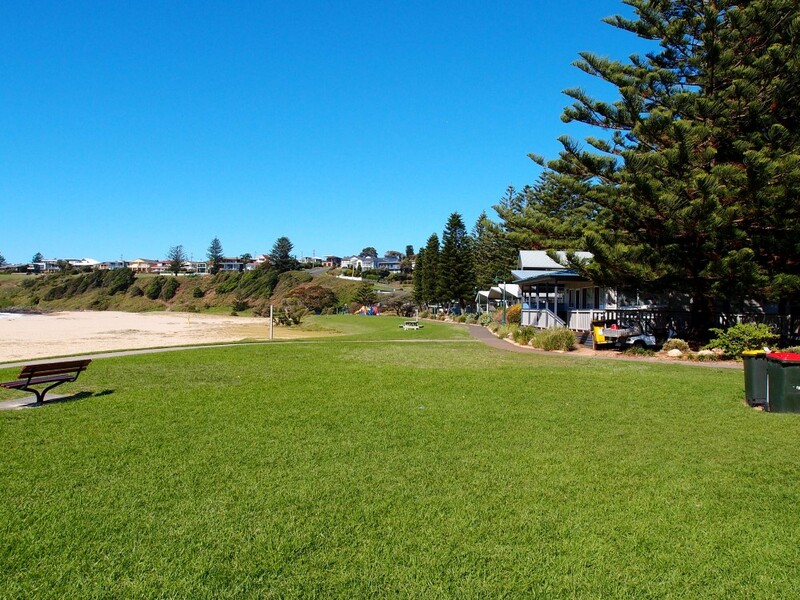 The resort offers everything so you don’t even have to leave for Kiama to get what you need. This is great news for those who just want to relax and enjoy their holiday. 10. Kendalls Beach is ideal for children. A beach is safe for swimming and playing around, so you don’t have to worry about your children’s safety. Your kids will enjoy it. The Reserve offers numerous facilities made specially for kids. 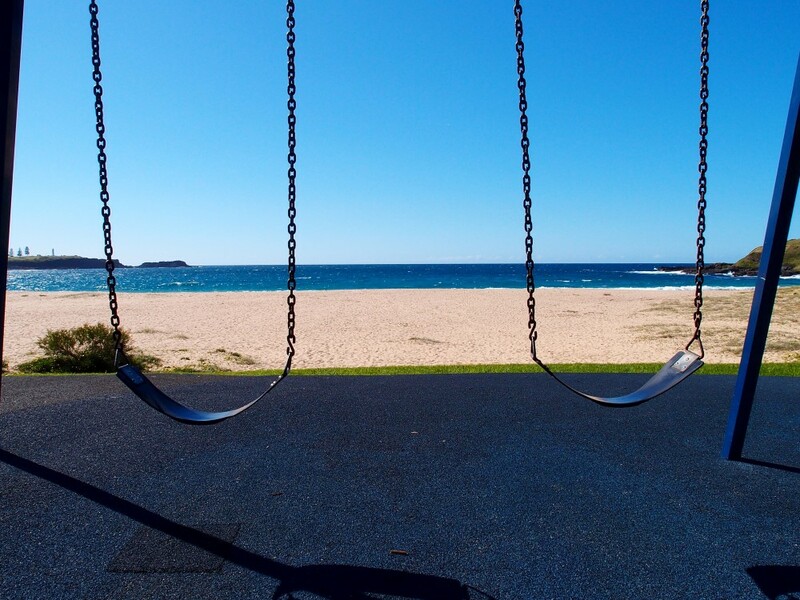 Perhaps the most exciting is the large playground situated right next to the beach. It has swings and other fun facilities for your kids to play. 11. This is a famous holiday resort. Kendalls on the Beach is one of the most popular holiday parks in the area. It attracts numerous visitors every year. While you may wish to stay at the beach just for one afternoon, it takes some time to explore everything the area has to offer. 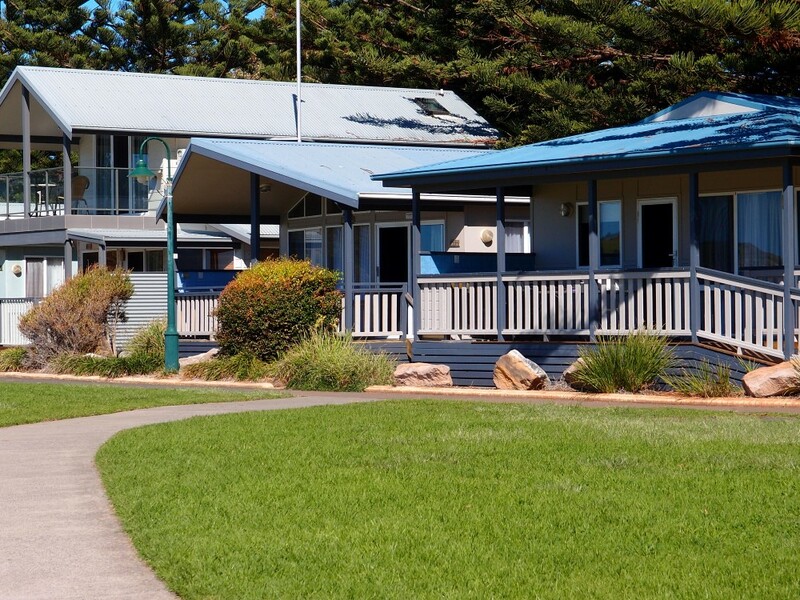 Stay in beautiful cabins or in a caravan park to enjoy your vacation to the fullest. 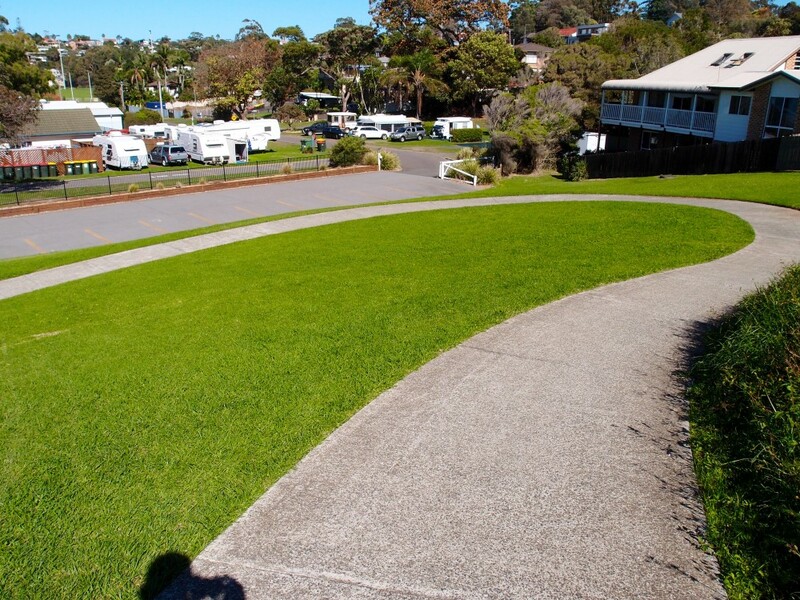 The holiday park is beautifully landscaped, with clean pathways and gorgeous gardens. 12. You can live here. The beach offers beautiful homes for those who wish to stay long term. This is an awesome place to live. If you don’t want to move permanently to the area you can always use it for long vacations and special holidays. The houses are beautiful and comfortable so you will sure enjoy your stay. 13. Kendalls Beach offers numerous accommodation options. The reserve is a great place to stay. There are many different accommodation options you can choose from, depending on your preferences and your idea of an ideal vacation. The holiday park has beautiful cabins near the beach and all over the Reserve. 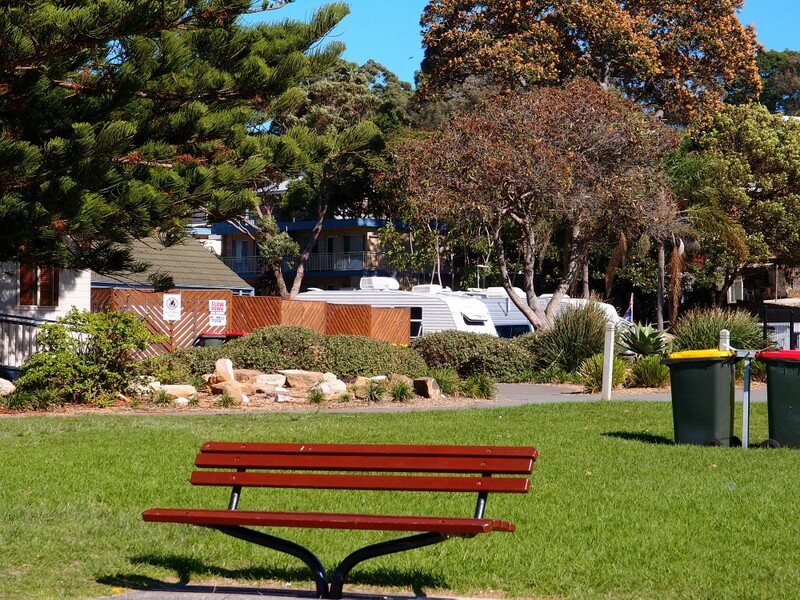 Those who prefer to stay at a caravan park can enjoy a great spot and numerous facilities offered in the park. 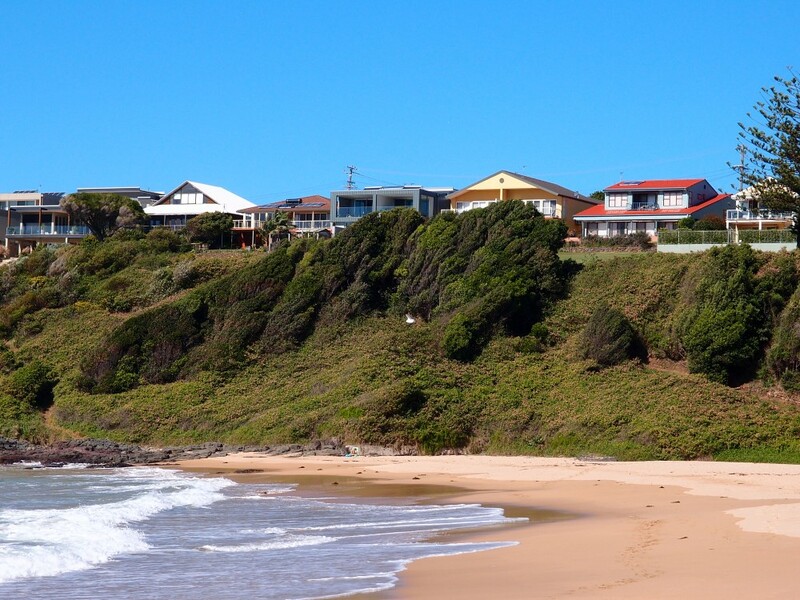 Some of the things to do in Kendalls Beach Reserve: swimming, walking, cycling, picnicking and fishing. This is a perfect recreational site ideal for those who enjoy calm seas for swimming, barbecues and relaxing walks. 14. Stay in Oceanfront Cabins. Holiday Park offers numerous cabins you can use, but the best ones are those near the ocean. You can enjoy these oceanfront cabins with your family and friends. There are cabins of different sizes but two and three bedroom cabins are the most popular choices. Many cabins have an open plan kitchen/dining/lounge areas. Cabins also include private verandahs so you can admire the scenery and spend relaxing evenings in the fresh air. These cabins are built on level sites to provide easy access. All of the facilities are conveniently located near the cabins: playground, barbecue areas, car park, and more. 15. You can bring your own caravan. Do you prefer to stay in your own caravan? 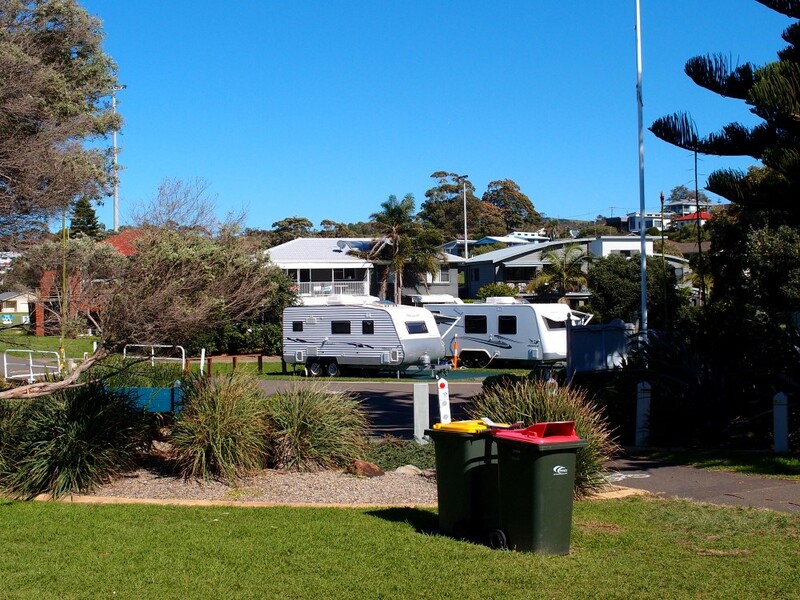 Don’t worry: Kendalls Beach offers great spots at the caravan park. The park has powered and unpowered camp sites. The best of all? The caravan camp is pet-friendly so you can bring your beloved pet. Just remember that pets are not allowed to the camp site during NSW school holiday and public holidays. Also, keep in mind that the beach itself is not pet-friendly, but you can find a pet-friendly beach nearby. Traveling For Free: Is It Possible? Travel Croc Copyright © 2019.